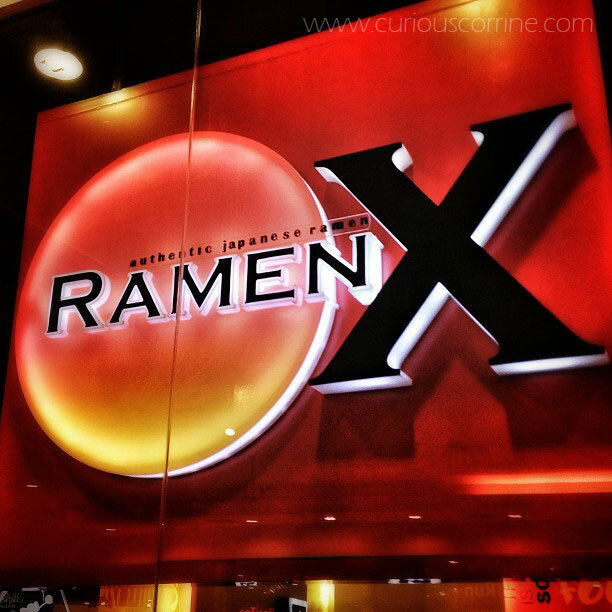 If you frequent Alabang Town Center, you would know about Ramen X, a restaurant that is at the most awkward location. It’s at the mall’s new wing, near the new department store. It’s sandwiched by shops that sell surf gear, hiking essentials, shoes, and whatnot, so you would understand why we’re always amused whenever we pass by this restaurant. Then again, there must be a reason behind this. Right? I think I’m the only one here who hasn’t tried Brooklyn Pizza until last last Saturday. 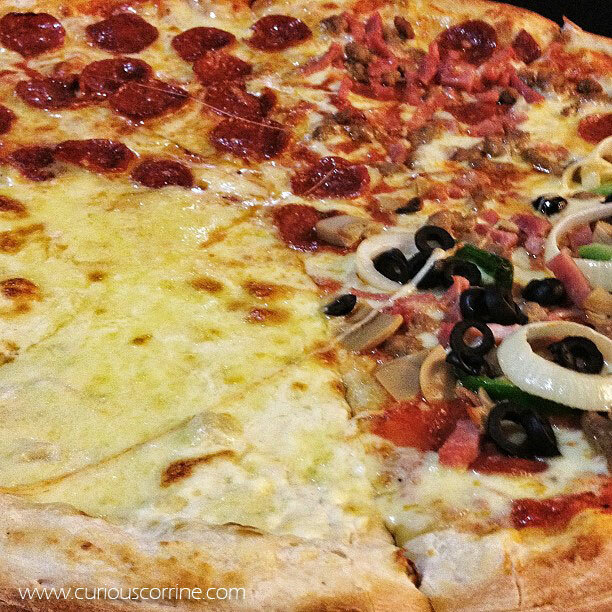 I subliminally insisted the boyfriend and a friend to dine here after ignoring Brooklyn Pizza’s quaint little corner in Alabang Town Center for so many years. 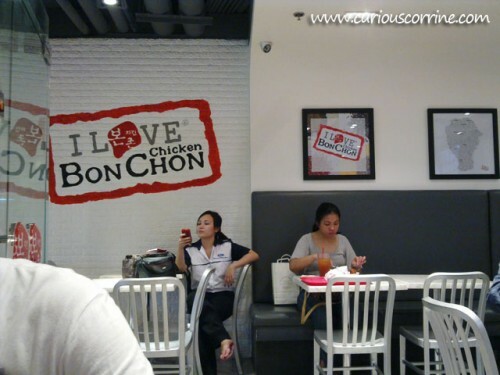 Yes, this is a post about the severely popular restaurant Bon Chon Chicken. No, this is not another rave about how awesome their chicken wings or chops are.